Last November, myself and three of my friends travelled to Amsterdam. Upon recapping our time there we realised we had some spare footage our of trip, so decided to make a second instalment of our vlog. 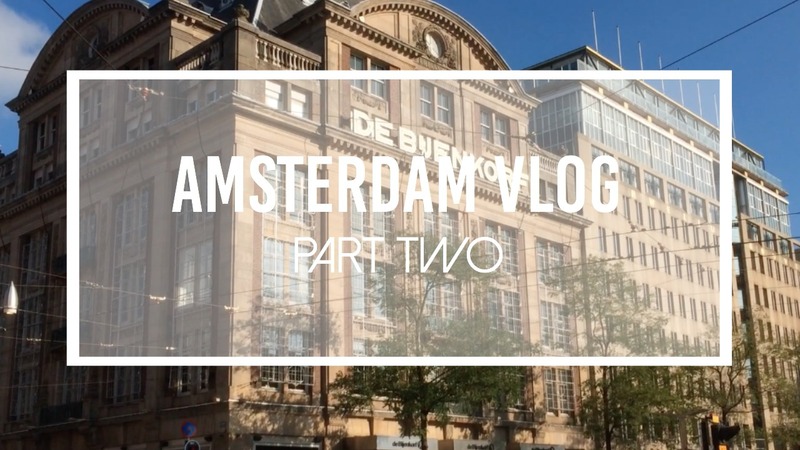 Here is part two of our time in the city.